Marine conservation charity Surfers Against Sewage is calling on supermarkets to urgently and radically reduce and redesign packaging and take full responsibility for its business practices, after a series of Mass Unwraps across the UK revealed the true extent of plastic waste being sold. 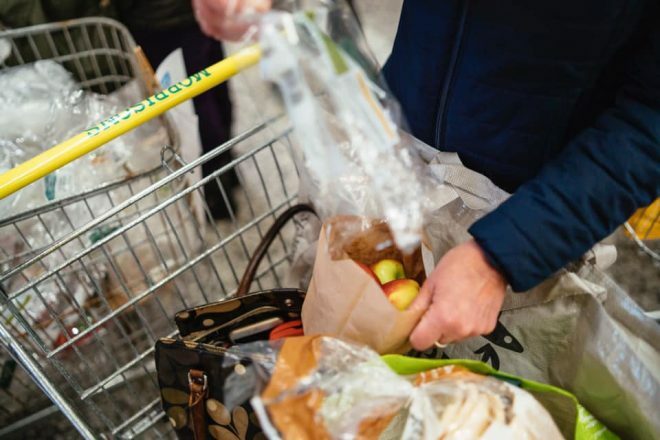 Mass Unwrap is a fun, high-impact action that highlights how much plastic waste is produced in UK supermarkets after every shop. It is a non-confrontational opportunity for customers to leave excess plastic at the till, instead of taking it home. 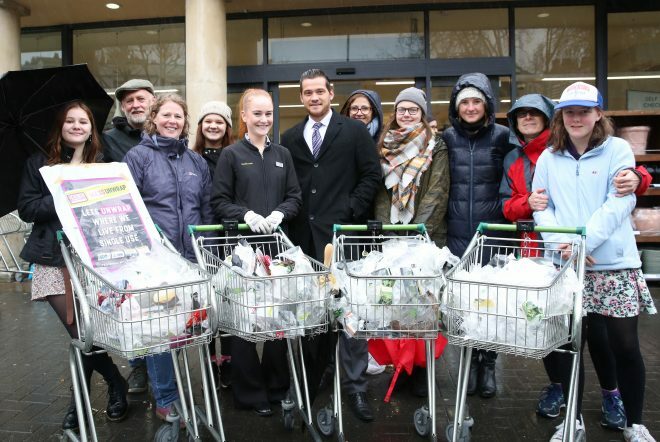 33 Mass Unwrap events were co-ordinated across the UK by volunteers taking part in the Surfers Against Sewage Plastic Free Communities campaign. 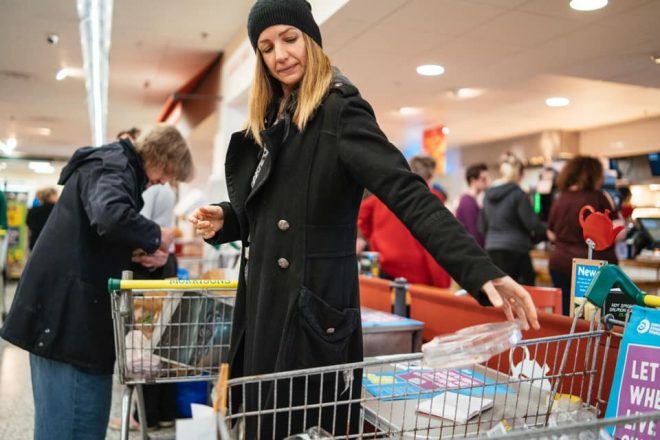 These community leaders gathered teams to help customers hand back unnecessary plastic wrap as they left the store, raising awareness while causing minimum disruption to checkout staff. All had the support of their local store managers, some of whom provided paper bag alternatives and recycling to help deal with the waste created. Big brands are accountable for a disproportionately large amount of plastic pollution, placing vast quantities of avoidable and pointless single-use plastic on the market without a system in place to capture and reuse material. Under current systems the vast burden of all this plastic is put onto consumers, tax payers and ultimately the environment, while businesses contribute just 10% of the end-of-life disposal costs of their product and packaging. Take responsibility and invest in proven systems technology such as an ‘all in’ deposit return schemes for drinks containers. Mass Unwrap is part of Surfers Against Sewage’s award winning Plastic Free Communities campaign to free where we live from avoidable single-use plastic, which is now active in more than 450 communities across the UK.